If you have ever moved homes in the past, then you are aware that the moving process isn’t restricted to the actual move day. If anything, all the planning, preparation and organising leading up to that day can be just as stressful, if not more. The tasks of cleaning every room, de-cluttering all the accumulated junk from the garage and basement can be tedious and time-consuming. In addition, organising all your kitchen cupboards and of course packing every item carefully etc. can make the entire process overwhelming. 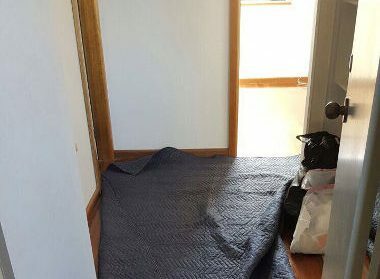 This is where professional Sydney to Gunnedah Removalists like us at Fast Removalists come into the picture. Our efficient and experienced movers will assist you in transporting all your big and small furniture. They will also pack every item and place it in boxes of the right size, before labelling everything meticulously. Our services are all about efficiency. So whilst our affordable furniture removalist team is speedy, they are also very attentive and careful with your possessions. They are trained and highly skilled and know how to wrap & pack your fragiles. This ensures everything is transported to the new location in the same condition they were in when they left your house. 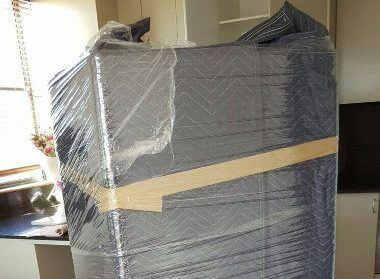 Packing expertise– We are the safe furniture removalist company that can save you a significant amount of time and reduce the stress and strain of your move. Our experts will pack your entire home including all the breakable & fragile items as well as all the large and bulky furniture. We use the best quality packing materials such as bubble wrap, packing peanuts and boxes of various sizes and shapes. 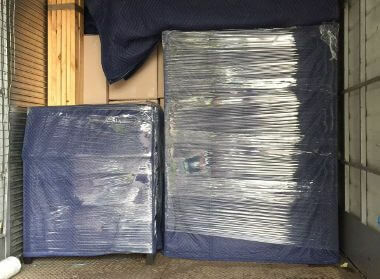 If you prefer to handle all the packing yourself, you can still procure the packing materials from us at a very affordable rate. After you confirm your booking for the move, we can also provide free moving boxes if you need them. A nominal holding fee is charged, which will be given back to you once you return the boxes at the end of the move. 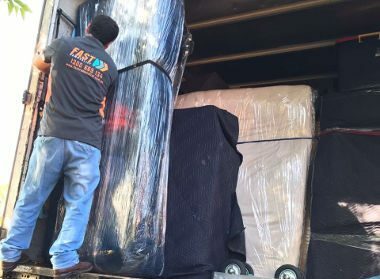 Hauling and transportation- Everything will be hauled safely into the moving truck and secured properly by the best Sydney to Gunnedah movers. Care will be taken to ensure that neither the furniture nor boxes are placed unstably. All our moving trucks are upgraded and well-maintained and the driver highly experienced. Careful handling helps ensure there is no loss or damage to your goods. However, in the rare event of any damage, your interests are looked after. This is because we are the removalist Sydney to Gunnedah with insurance cover. Leave the unpacking to us– When you hire our full service, we handle every aspect of the move including unpacking of all the items. 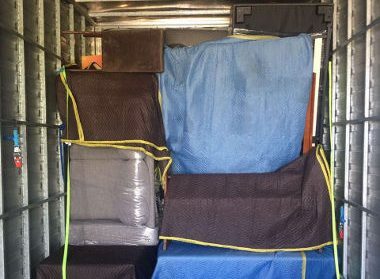 Our removalists Sydney to Gunnedah can complete all the unpacking the same day as the move; if you prefer, we can start early the following morning as well. 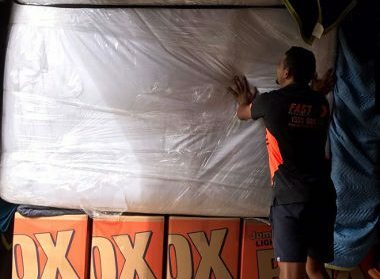 Affordable removal options– We offer a partial unpack service too, where our experts will unpack and then arrange all the boxed contents in cupboards, shelves, and We understand that every customer will have specific needs and so we are very flexible in our approach. If you want, we can just unpack to countertops – the choice is entirely yours. You can use our online removalist cost calculator for an estimate of your move or simply call us for more information. Backloading- We have a number of queries about cheaper removals options. These queries typically come from clients that need to move only a few pieces of furniture. Hiring the full truck can prove to be a tad costly and an unnecessary expense. In our backloading service, you book the amount of truck space you need and pay only for that much. This substantially reduces the cost of the move for you. When you start looking online for high-quality removal companies, you will notice there is no dearth of choice. But you will find that we are one of the few that offer top-notch services at very affordable costs, with no compromise on quality whatsoever. Feel free to call Fast Removalists for a detailed quote of our Sydney to Gunnedah Removalists service.